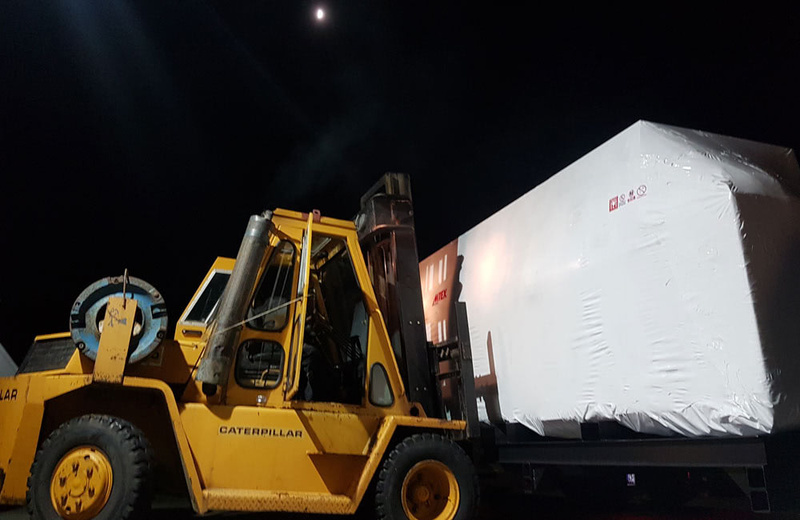 Further investment over the past few months in industry leading technology sees UK large format graphics specialists XG Group significantly increase their already impressive production capacity. 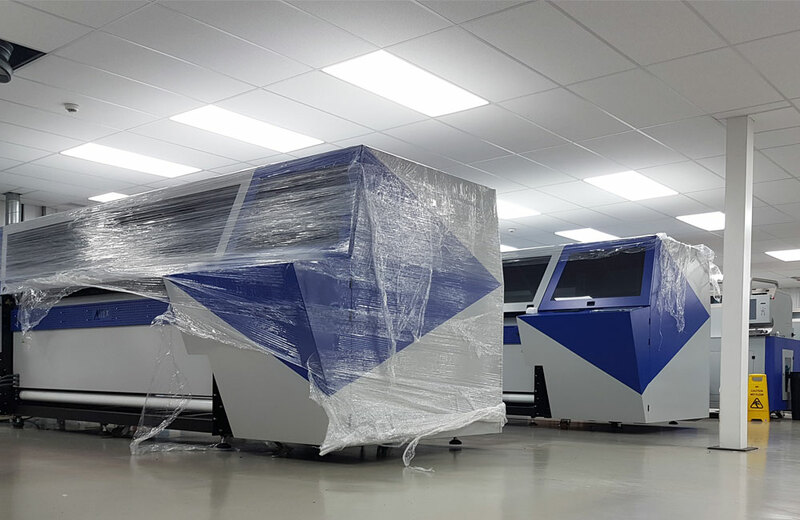 They have installed a series of new machines and software to further enhance the digital textile and UV printing capacity in their Midlands 25,0002 ft production site. 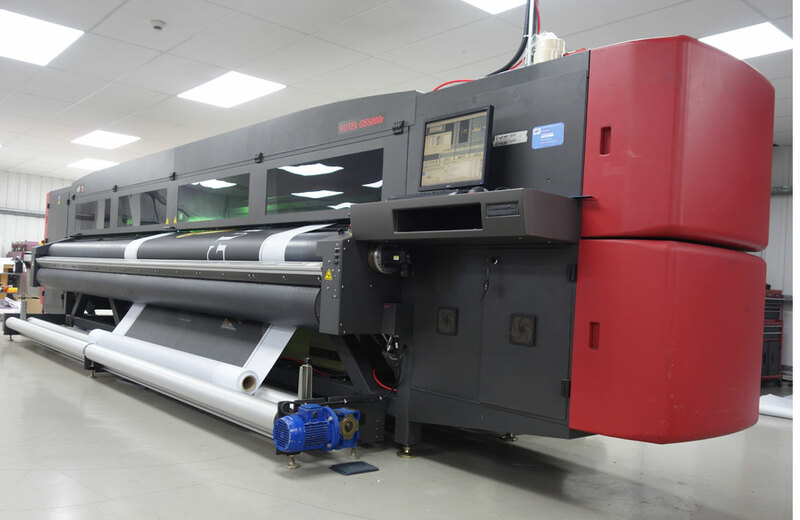 This major investment continues to position XG Group as one of the UK’s leading large format and superwide graphic production suppliers, working across the events, displays, sports, retail and commercial interiors industries.